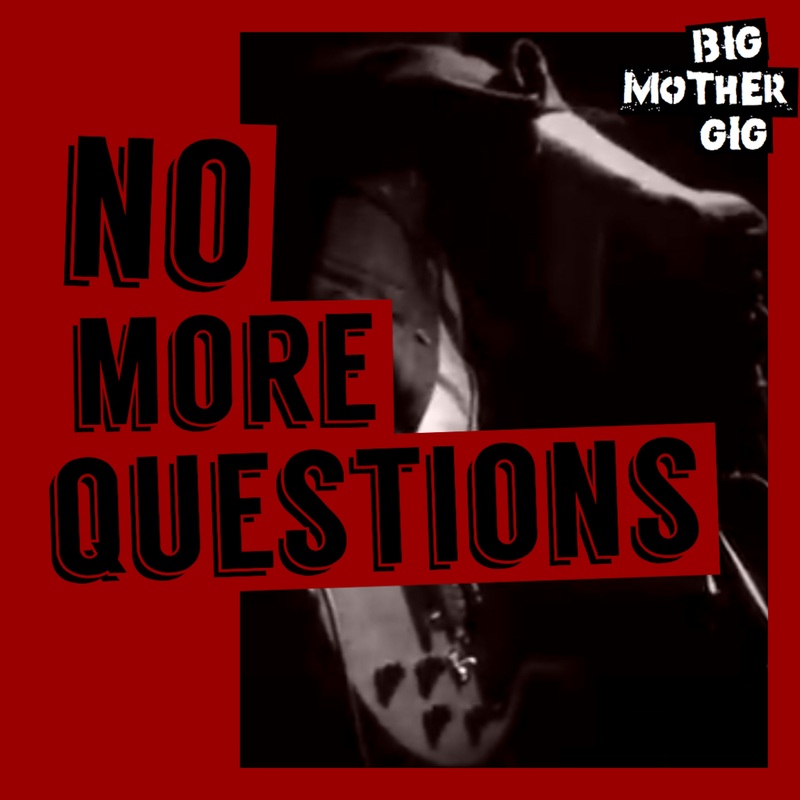 BIG MOTHER GIG is back with their new LP, No More Questions. 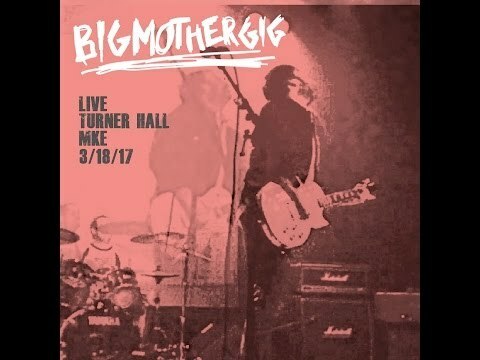 In the midst of opening for Gin Blossoms on the West Coast, BIG MOTHER GIG has successfully revived their powerful, robust music style that reinvigorates the sound of rock ‘n’ roll. No More Questions will be available on digital music platforms everywhere on October 12th. BIG MOTHER GIG has not only kept their 90s rock roots, but expanded their musicianship. They brought in special guests, Dicky Barrett (The Mighty Mighty Bosstones) and Britta Phillips (Luna) to support their new LP. They also had the opportunity to co-write with acclaimed novelist, Rick Moody (The Ice Storm). 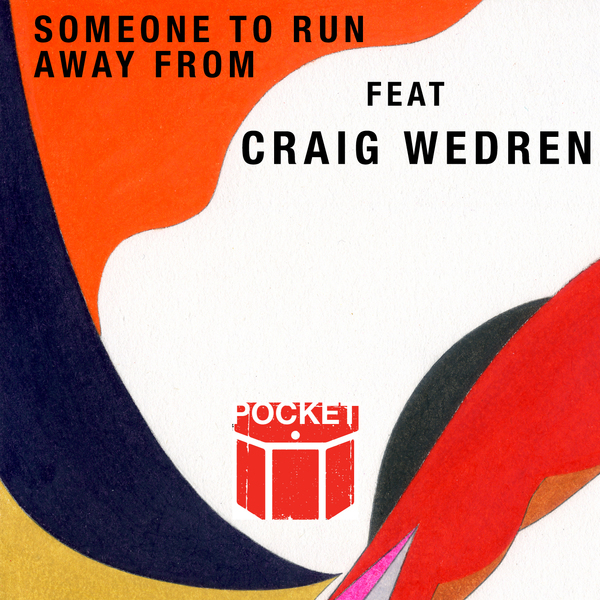 © 2019 Fraga / Sweet Sweet. Powered by Limited Run.